Movers Palm Harbor Fl - We Are Here To Serve! 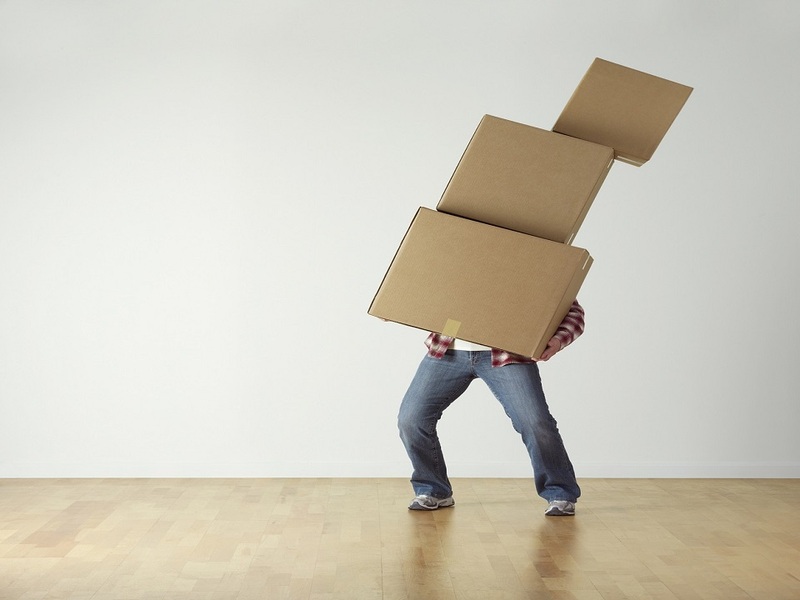 Moving Companies in Palm Harbor - We Can Help You Move Today! Palm Harbor is known among one of the most beautiful areas of Florida. Close to Tampa it is known as a premium community with luxury amenities and beautiful homes. Therefore, we strive to take care of our clients to the way they have become accustomed. We respect your valuables, we respect your home and our family-owned and operated business is dedicated to making the move as quick and effortless as possible. Whether you are moving from a 1,000 sqf home or a 10,000 sqf home, we accommodate any size home. With that, we are dedicated to providing the Palm Harbor area quality moving services from overnight storage to same-day deliver options. We wan to make the process a headache free process for you and your family. In this way, you can get back to enjoying your new home as quick as possible. With Florida Main Movers, the number one Palm Harbor moving company, you can expect quality alongside value and service. 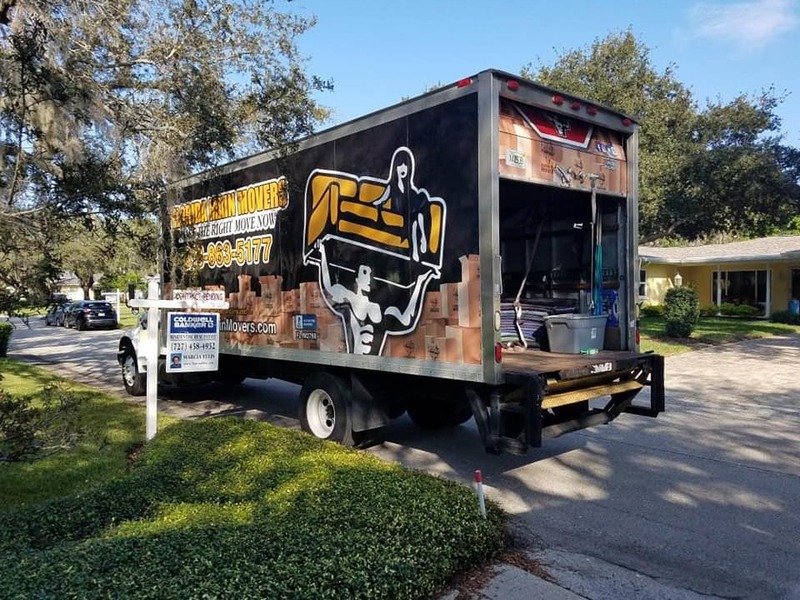 Our dedicated movers have years of experience and we have become the number one most trusted moving company among moving companies Palm Harbor. Contact us today and get to know what makes us a special and quality service! Family-Owned Business Dedicated To Help People Move. Contact #1 Palm Harbor Moving Company! 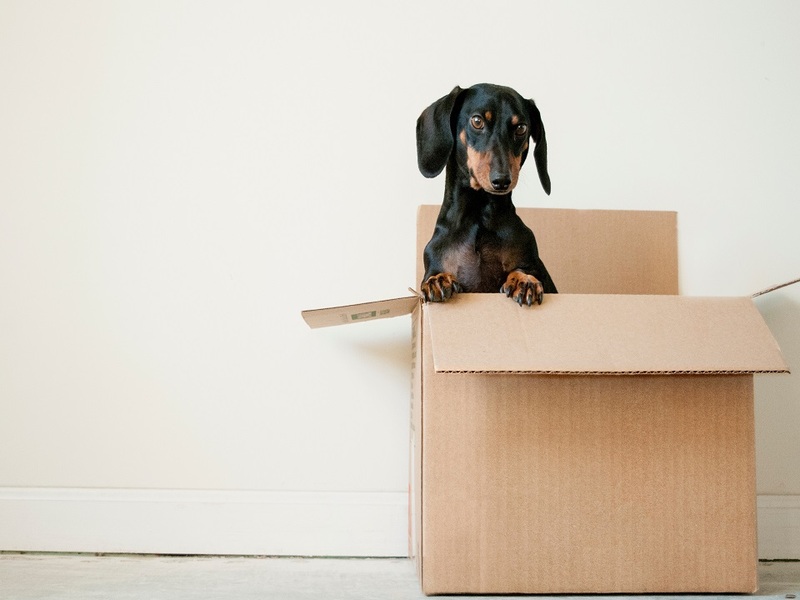 We want to help you pack and move!